Cocktails & Gelato: Art History Mystery, Solved? Twenty three years ago, on the night of March 19th, two thieves disguised themselves as Boston Police officers and entered the Isabella Stewart Gardner Museum. After convincing the guards on duty that they were responding to a call, the thieves tricked them into leaving their posts and lured them away from the only alarm button. The guards ended up handcuffed in the basement while the thieves went to work removing 13 priceless works of art. They were in the museum for only 81 minutes when they walked out the doors and disappeared into history. None of the artwork has ever been found, and the identities of the thieves has eluded detectives for the past twenty three years. 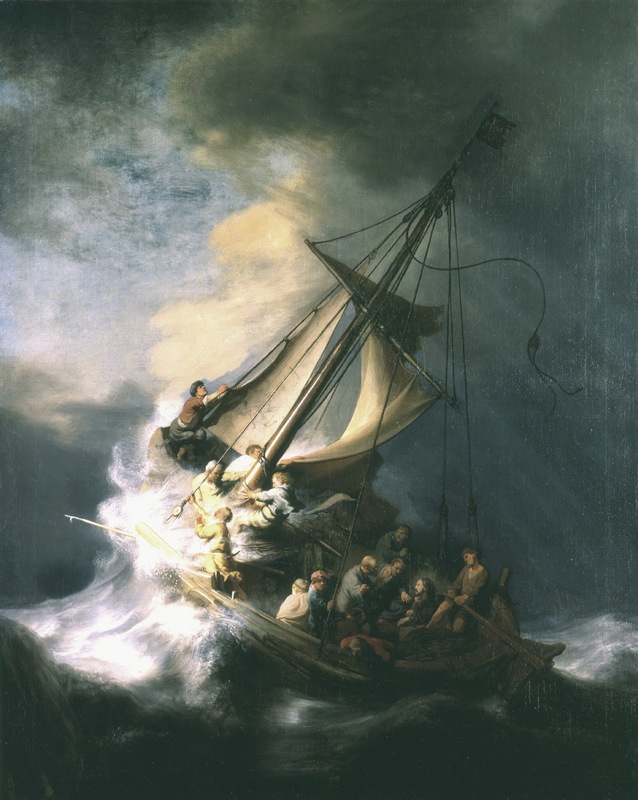 But on Monday federal investigators announced they'd solved the mystery, and Boston.com had an excellent article about the search and hope for recovery of the stolen art. 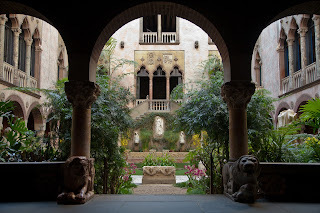 We took the little C&Gs to the Gardner Museum in December, and nothing captures their attention more than a good mystery and a little intrigue. The dark and dusty halls are the perfect setting for their imaginations to run wild with the possibilities of whodunit and how. You can download the story of the theft from the museum's website (download the Images and Press Kit: Theft) and share the images and details with your kiddos. Next time you bring them to the museum, tell them about the $5 million reward and watch them turn into art history mystery detectives. That would buy a lot of Legos. . . Happy sleuthing!